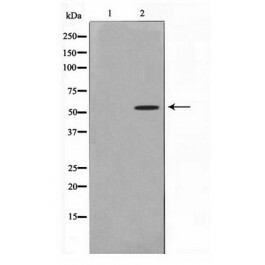 The immunogen for anti-TTC23 Antibody: A synthesized peptide derived from human TTC23. 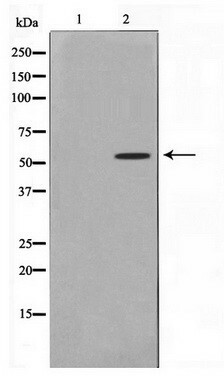 TTC23 3 isoforms of the human protein are produced by altertive splicing. Note: This description may include information from UniProtKB.